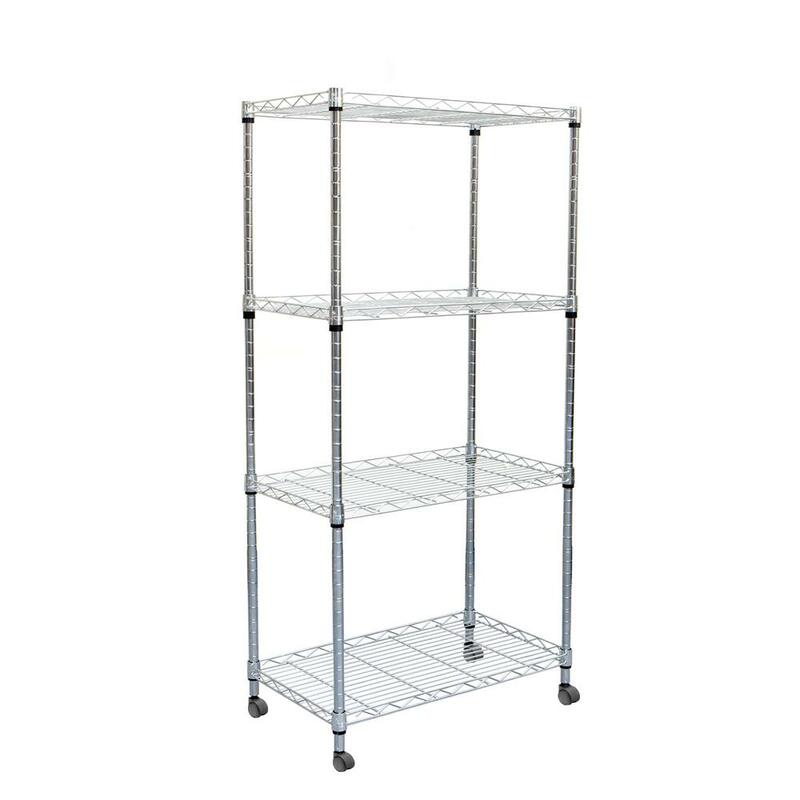 Do you cook a lot and end up running to the pantry to grab things constantly, This metro rack will change that by putting it in your kitchen close to the stove. You can put any kitchen appliances, ingredients, and more on it for easy access when cooking or baking. It even has wheels to maneuver easily. 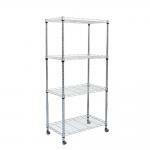 Shelf Weight Capacity: 75 lbs./ Total Weight Capacity: 300 lbs.